Showing recent results 3481 - 3495 of 4358 products found. 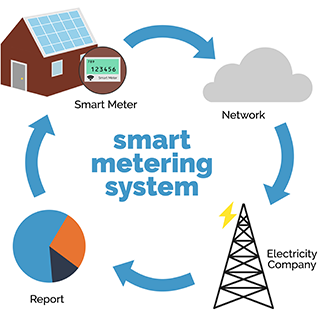 LoRaWAN enabled smart water/energy meters for public utility companies as well as housing societies, factories and institutional campuses enable more efficient usage of resources. AMR system implemented using long range LPWAN technology, can provide periodic metering data apart from other useful parameters, that users may be intrested in. End devices can be controlled using downlink commands from central server. This is useful for remote monitoring/control applications using public/private network infrastructure. This leads to reduction of non revenue water and energy theft. 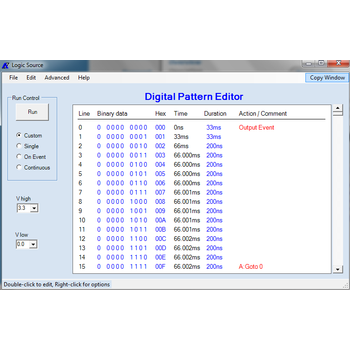 The Logic Source provides 9-channels of 100MS/s digital pattern generation. 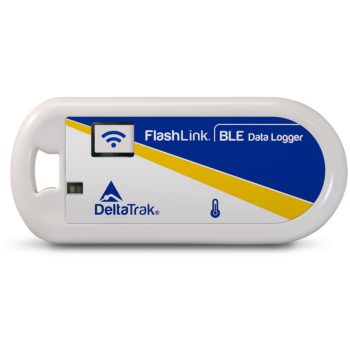 It utilizes the 0.5 Meter Logic Source probe with controlled output slew rates for easy connection your circuit. Up to a 1,020 pattern vectors can be programmed, each with a specified duration between 30 ns and 40 ms (milli-seconds) with 10 ns of timing resolution. Patterns are output in sequence but can include looping, conditional/unconditional branches, and trigger output statements. 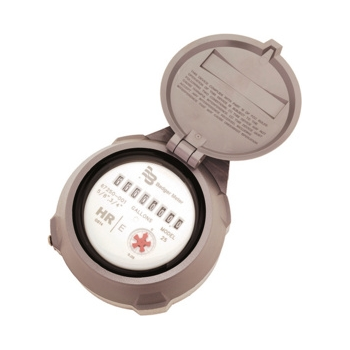 The CPM-760A is a 20pF, 6-inch Charge Plate Monitor assembly intended for use with the Prostat PFM-711A Field Meter, PCS-730 Charging Source and PDT-740B Static Decay Timer. 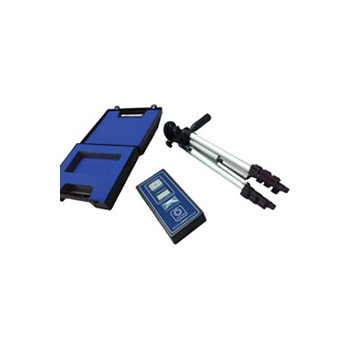 This handy accessory is designed to perform very accurate performance audits on overhead ionizers and room ionization systems. Used with extension wings, the CPM-760A is also used to evaluate and balance bench top ionizers. Software to communicate and display data from PQPro™ Power Quality Analyzer.Can connect wirelessly (Bluetooth) to multiple instruments.View real time data numerically, vector diagrams and analog meter format.View downloaded data in graphical form.Multiple graphical pages can be open at the same time.Graphs can be annotated with data boxes and text bubbles.Graphs can be pasted in to Word or Excel files.Export data in CSV format.Export data in PQDIF format.Export section of data file to PV II format.Generate reports with both graphical and tabular data. The High Resolution 8-dial Encoder (HR-E) from Badger Meter uses a non-contact field-proven light emitting diode technology to provide a high resolution 8-digit reading while at the same time eliminating friction and wear of traditional mechanical encoders. The HR-E communicates using the industry standard ASCII communication protocol to provide high resolution encoded output. 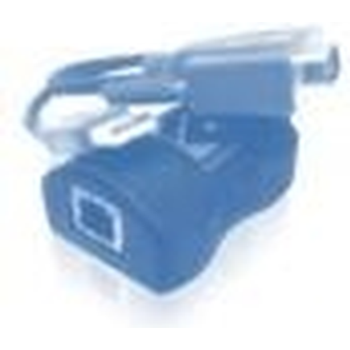 High Resolution LCD Encoders from Badger Meter are fully electronic, solid-state, field programmable and use industry standard ASCII communication protocols to provide high resolution encoded output. Status indicators/alarms can also be sent as part of the encoded output to endpoints capable of receiving extended messages. 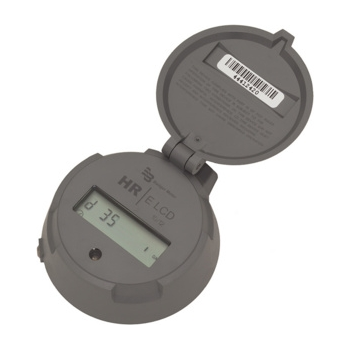 In addition, the HR-E LCD offers tamper-resistant features such as register removal and magnetic tamper indicators to provide utilities with increased security. 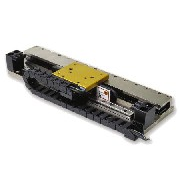 HLE-RB high speed, belt driven linear modules are offered with standard travels up to 7.9 meters. Longer travels can be easily achieved by splicing several HLE extruded housings together. Splice plate assemblies enable travels to extend significantly beyond the standard range which is limited by extrusion length. Design concepts and factory installation expertise combine to produce perfectly spliced units which are easily recreated on site. 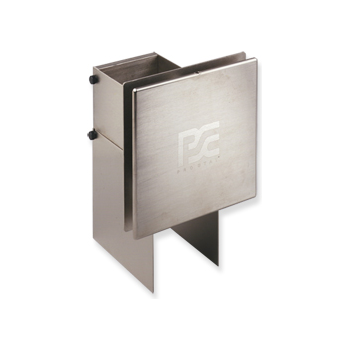 PX-D734 - Photonix Technologies, Inc. The meter is powered by either four AA alkaline batteries or an AC wall pack with four AA NiMH cells (both the wall pack and NiMH cells are included). In addition to standard charge mode, the units feature an emergency quick charge mode that allows the user to charge the batteries in approximately 4 hours. The source is powered by a single cartridge loaded 9V battery. 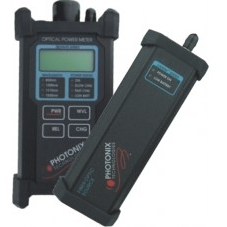 The low-cost digital cinema luminance meter for accurately measuring screen brightness. 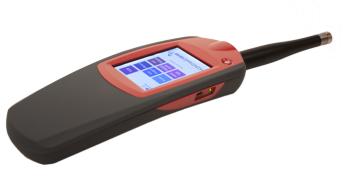 Now available, the Digital Screen Checker is an ideal tool for projection managers / projectionists or service engineers to monitor screen brightness and check lamp life. 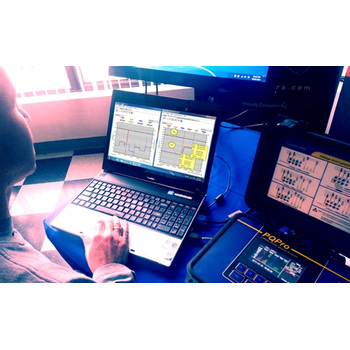 The Digital Screen Checker from Harkness Screens helps exhibitors to ensure that their presentations remain at optimum levels and ensure DCI-compliancy. Digital signage is a growth industry, using the flexibility of motion graphics to deliver powerful advertising messages and information tools. The most stable form of signage system relies upon central play out devices delivering video signals via CAT5 or higher cable. The AdderLink AV series of Digital Signage solutions have been specifically designed to deliver bright, accurate video with full saturation and crisp digital audio up to 300 meters from the signal source.